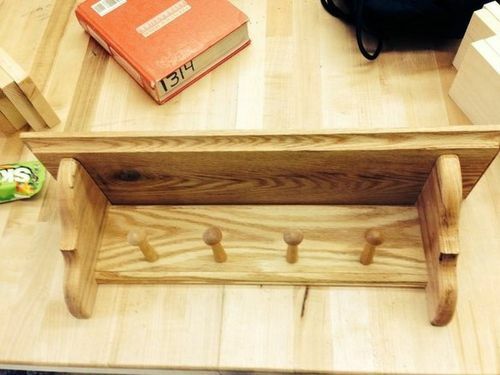 This is my hat rack and it took about 2 weeks of class time to make. Thanks to tooch’s help! Everyone give him a buddy request!! let me rotate that for you buddy. U R off to a good start. Keep it up. Nice job.